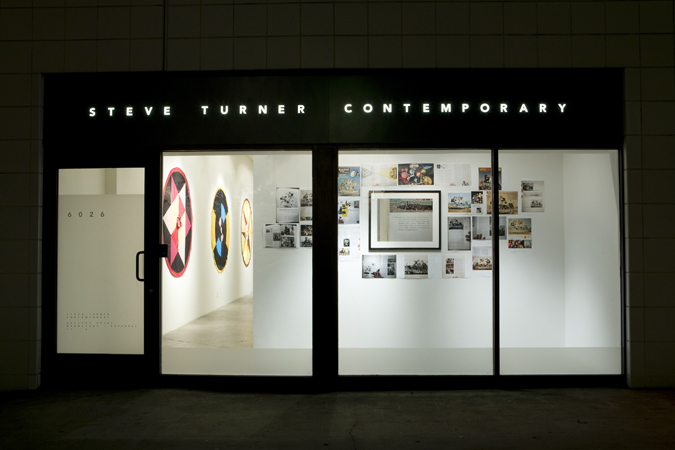 Solar Nothing, Installation view, Steve Turner Contemporary, September 2011. Solar Do-(it-yourself) nothing toy. 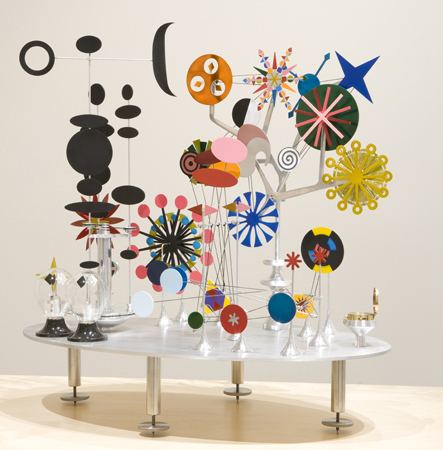 After Charles Eames, 2009-2011. Recycled and reused aluminum, motors, hardware and paint, 29 x 29 x 18 inches. 29 1/2 x 19 3/4 inches. 19 3/4 x 29 1/2 inches. Tanoura, 2011. 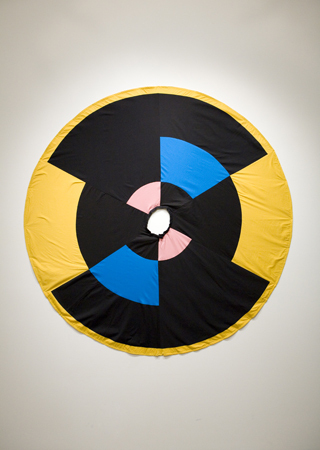 Cotton, 70 x 70 inches. 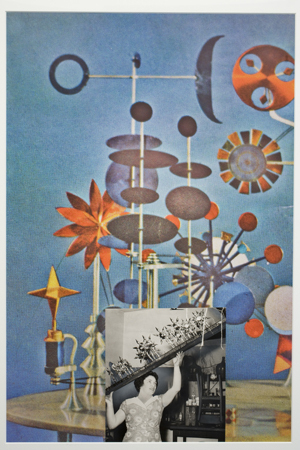 Steve Turner Contemporary is pleased to present Solar Nothing, a solo exhibition by Mexico City-based artist Edgar Orlaineta that will feature sculpture, collage and video. 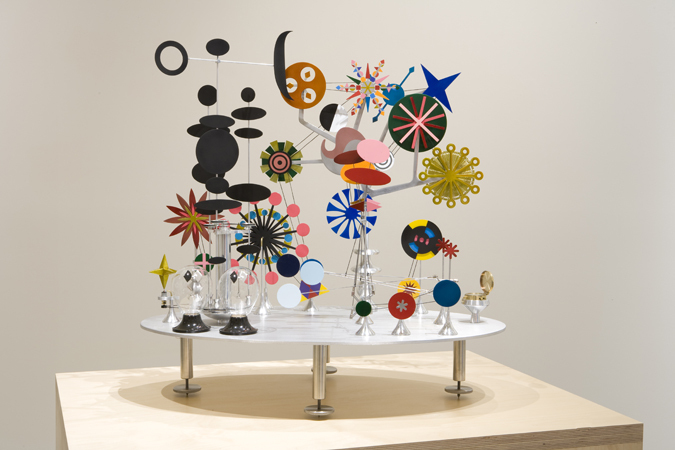 Orlaineta was inspired by Charles Eames’ Solar Do-Nothing Toy, a 1958 project commissioned by Alcoa (Aluminum Company of America) for its Design Forecast program and advertising campaign that aimed to promote the use of aluminum in industrial design after World War II. 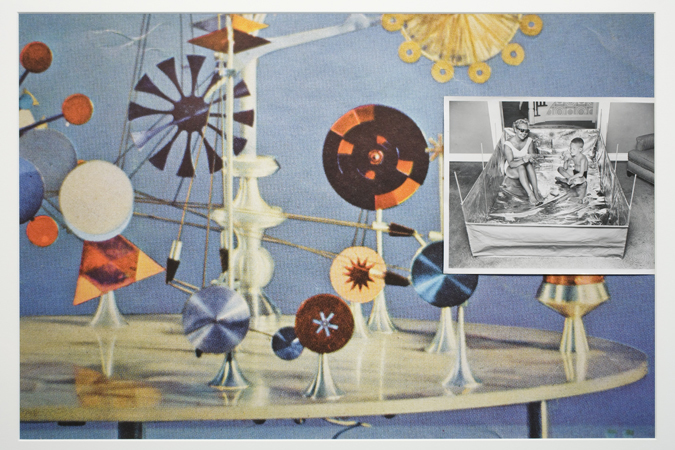 Without a mandate for a specific function, Eames designed a toy that had no specific use, hence its name. He wanted to create something related to natural resources, something that would convey an idea, yet not something that had a specific use. He was inspired by the idea of solar energy and used it to power the prototype toy. 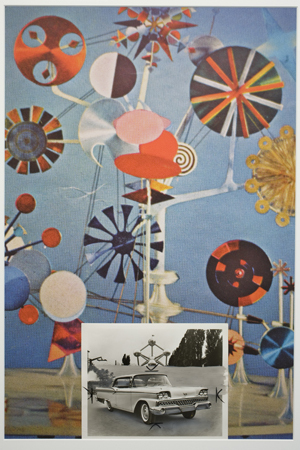 Though the toy was never mass-produced, and the current whereabouts of the original is unknown, the Solar Toy received a lot of attention in 1958. Over the past several years Orlaineta has done extensive research, and based on his findings, he has produced new versions of the toy, using a combination of traditional Mexican and modern industrial techniques to recycled aluminum, tin and wood. 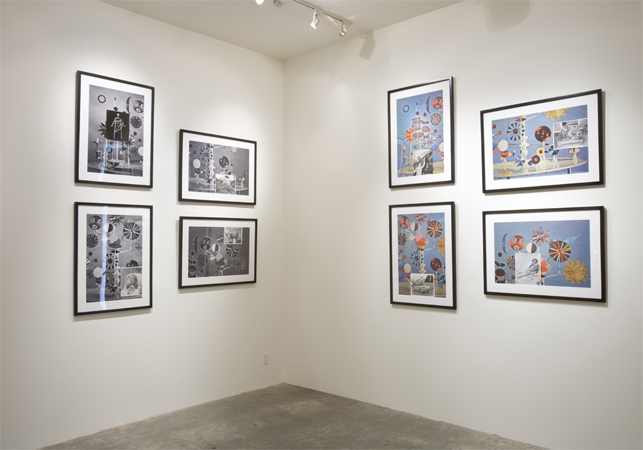 His photo-collages are based on period press accounts and the remnants from his own production processes. 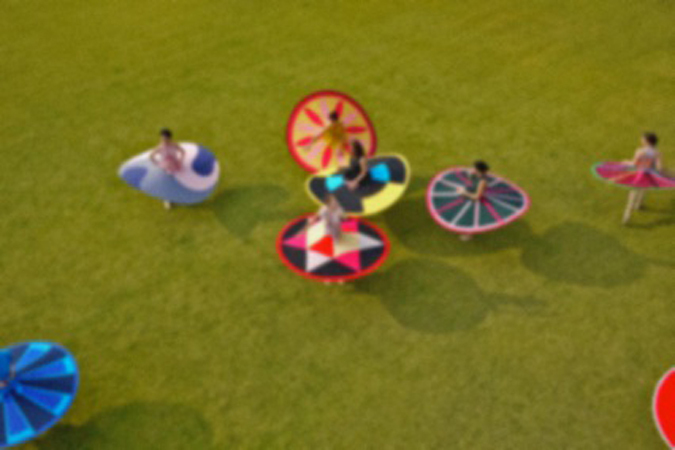 His video depicts ten Sufi solar ritual dancers wearing Tanoura skirts whose designs were based on the Solar Toy’s shapes and colors. The video is reminiscent of Eames’ films, Power of Ten and Tops while the costumes are related to Mexican crafts. 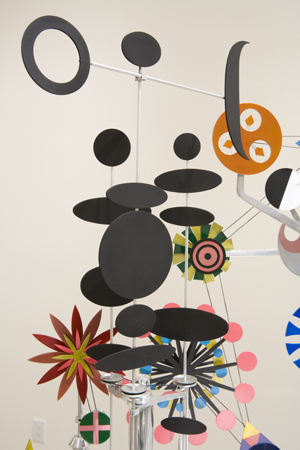 To Orlaineta, the re-creation of this object is not merely symbolic or referential; it aims to demonstrate the potential of matter and objects, and serves to activate history while highlighting Eames’ prophetic perspective on diminishing natural resources. 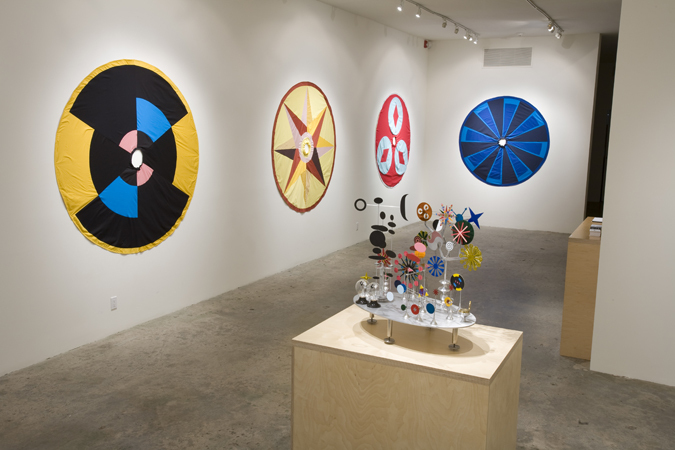 Solar Nothing fits squarely within Orlaineta’s artistic practice of recontextualizing modern design to demonstrate aesthetic and social values. 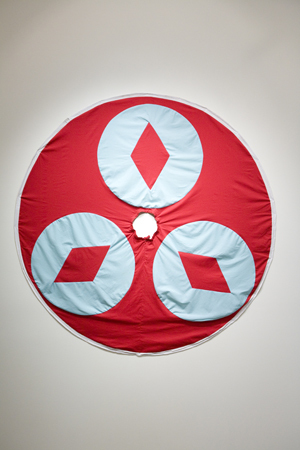 Edgar Orlaineta creates works that re-contextualize modern design to demonstrate aesthetic and social values. He has made works that were inspired by the designs of Charles Eames, Gerrit Rietveld and Eero Sarinen as well as the art of those of the Huichols, the Hopis and other traditional Mexican crafts. Born in Mexico City in 1972, Edgar Orlaineta received an MFA from Pratt Institute, New York (2004) and a BFA from Escuela Nacional de Pintura y Grabado, Mexico City (1998). 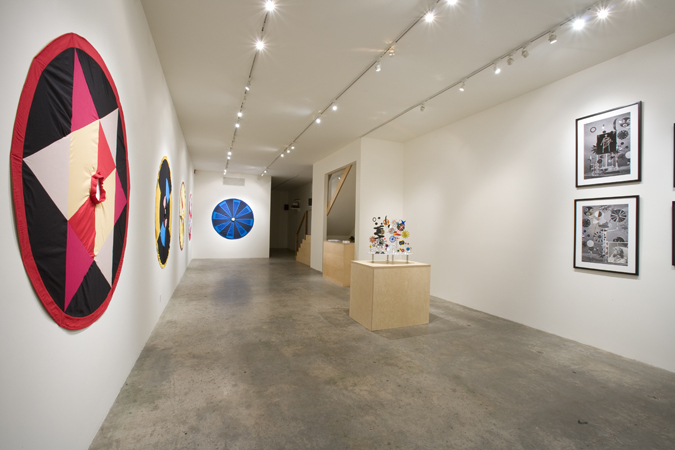 He has had solo exhibitions at Steve Turner Contemporary, Los Angeles; Casa Estudio Luis Barragan, Mexico City; Galería de Arte Mexicano, Mexico City and Sara Meltzer Gallery, New York. 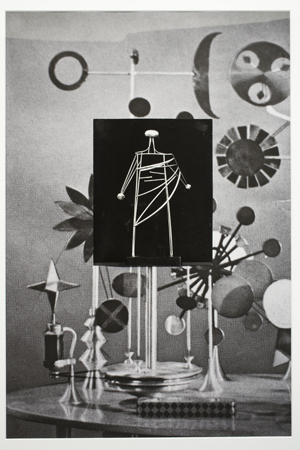 In 2012, his work was included in Factory Direct at the Andy Warhol Museum, Pittsburgh and at LAXART, Los Angeles. 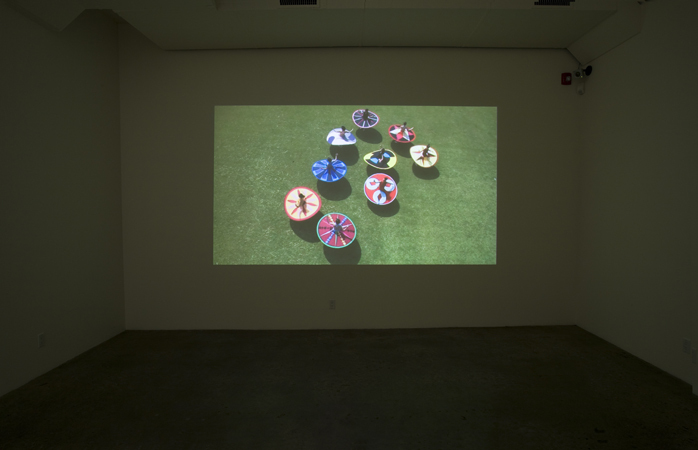 Contemporary Mexican Video Art: A program of short works hosted by Ruben Gutierrez.